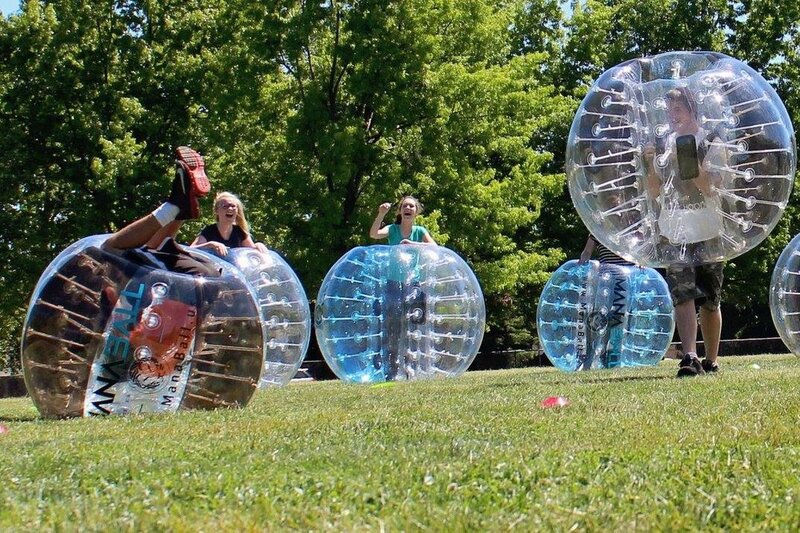 We provide the most BANG for your buck, bubble ball party rental in Northern California! We’re GREAT for birthdays, team building, sober graduation parties, church events, fundraising, and so much more! Jump in the ball with us today! 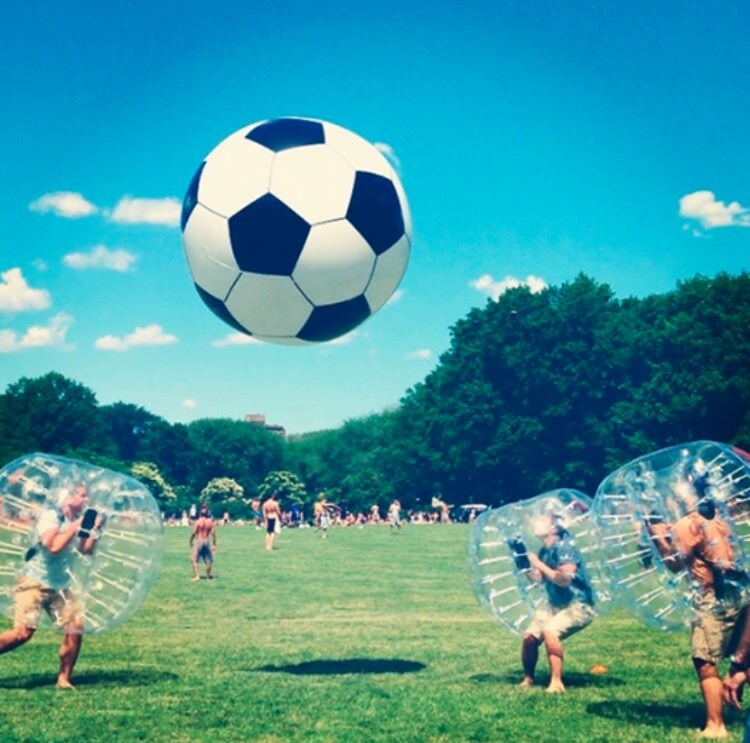 Add the GIANT 6ft tall inflatable soccer ball for only $5/hr! We simply help create EPIC memories! Check out our Mana Store! We do the set up, refereeing, and the clean up! You’d just bring the party! 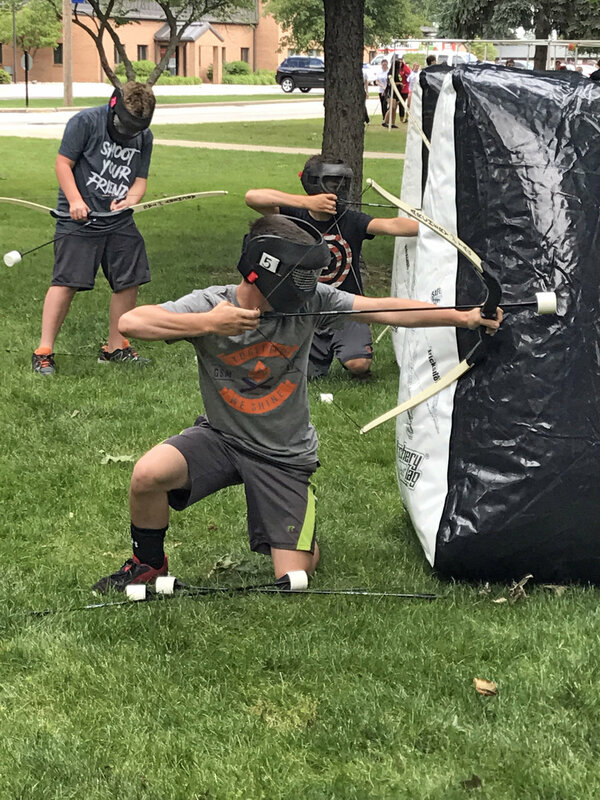 Ask us how to add ArcheryTag to your rental for two hours of ULTIMATE fun!